Dr. Haar served as Chief of Dermatology Services at both Scott AFB, IL and Luke AFB, AZ prior to departing the USAF. He takes pride in, and works in earnest, to stay on the cutting edge of the rapidly evolving world of dermatology services and techniques available. Dr. Haar consistently exceeds continuing medical education requirements. 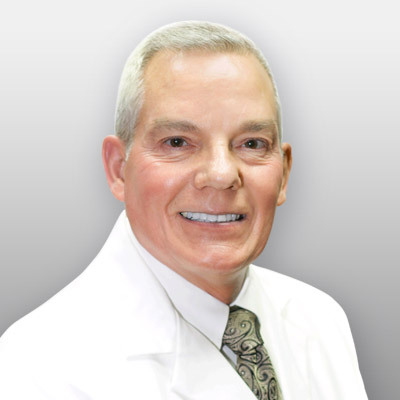 He is an active member of the Maricopa County Medical Society, the Phoenix Dermatologic Society, the Arizona Dermatology Society, the Pacific Dermatologic Association, and the American Society of Mohs Surgeons. In his spare time, Dr. Haar enjoys horses, hockey, fitness, karaoke, and spending time with his family.